I received one physical book this week as part of a blog tour run by Around the World ARC Tours (THANKS!). That is all for me! Have lots of reading to do, that’s for sure! The names of the books link back to goodreads pages, in case anyone is interested! ← In My Mailbox #34: The One Where I Went to the Library! I hope you enjoy The Immortal Rules. I can't wait to read that one! Here's my IMM! Very nice. Some of these I haven't heard of. Great haul. 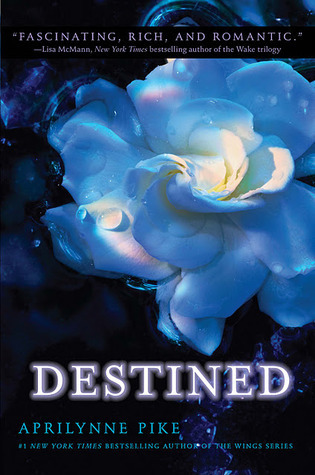 I just finished Destined last week. Can't wait to see what you think of that one! 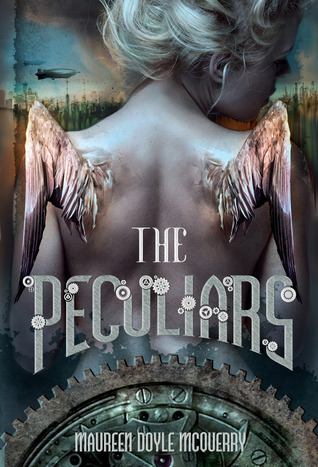 I plan to read The Immortal Rules this week and am dying to get to The Peculiars! 🙂 Great haul! Thanks for stopping by! those are some awesome covers!! immortal rules is next up on my to read list. Great haul!! Immortal Rules looks soo good!! I love the cover of Glimpse and I got Blackwood and Immortal Rules too! Thanks for stopping by our IMM and I'm a new follower as well. 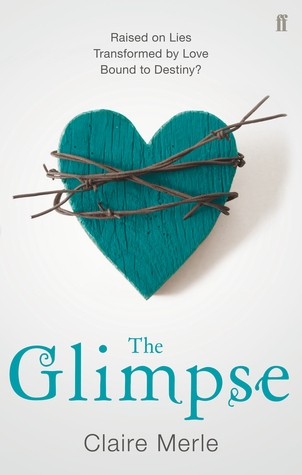 I have loved the cover for The Glimpse so much ever since I first saw it! 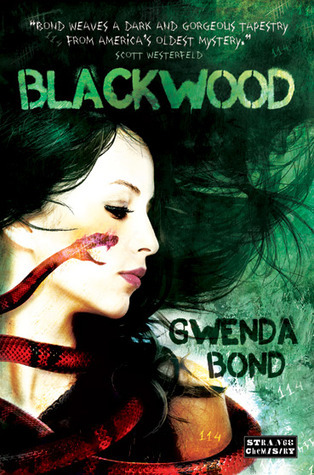 I got Blackwood this week as well, sounds awesome, no? A couple that I'm on the fence about and am waiting for reviews before I pick them up are The Peculiars and The Immortal Rules. Lovely haul though, happy reading! Shift and Blackwood both look really good and I'm really looking forward to both of them. I can't wait to see what you think of them. Ooh, I remember checking out the synopsis to Keep Holding On… looked interesting! Thanks for stopping by! 🙂 Happy reading! Loved the Immortal rules it was pretty Ba if you ask me. 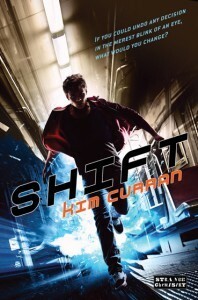 I really want to read Glimpse it looks very good. The Peculiars was a fun story for me, hope you enjoy! I received KEEP HOLDING ON as well! This will be my first Susane Colasanti! I haven't heard of most of the others. Enjoy everything! I've had The Immortal Rules but I just got distracted by some adult reads and haven't been able to pick it back up. 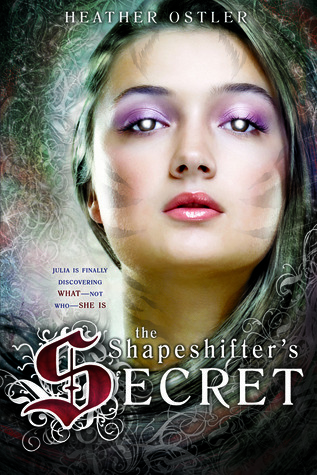 Love Julie Kagawa and her Iron Fey series. The Peculiars has been getting some pretty decent reviews so I should read it since the author is from my town. I got Keep Holding On this week too it sounds cute! 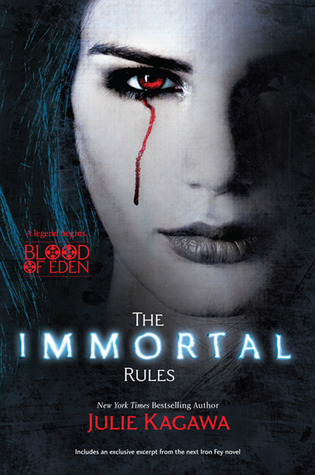 And Immortal Rules has gotten so many great reviews i,m excited to read it!! I'm super excited to read Keep Holding On. Great haul! Awesome mailbox! I love Susane Colasanti! The Immortal Rules was awesome. 🙂 I hope you enjoy all your new reads! The cover for The Glimpse is so interesting! And beautiful — I'll have to look that one up because I haven't heard of it before.